With The Great Gatsby hitting movie theaters May 10, tracks from the film’s absolutely stacked soundtrack are beginning to circulate. Just this weekend, Beyoncé and Andre 3000’s version of Amy Winehouse’s “Back To Black” popped up, and now, The A.V. 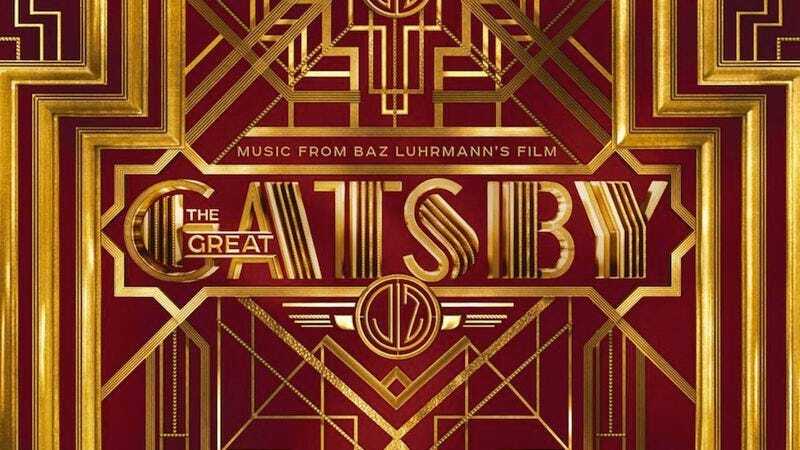 Club is premiering another track from Music From Baz Luhrman’s Film The Great Gatsby. As the lead singer for Quadron, Danish singer Coco O. slithers through electrosoul cuts. On “Where The Wind Blows” from Gatsby, though, O. applies that style to a sultry riff set over some plinky, ‘20s style piano. It’s an enchanting track, and an intriguing glimpse at what viewers can expect from the Luhrman film. Music From Baz Luhrman’s Film The Great Gatsby is available for pre-order now.